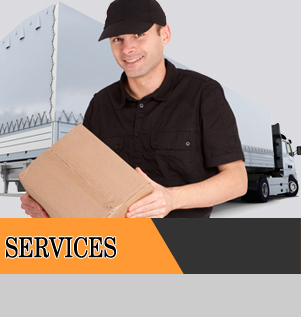 Weighsafe is a company specialising in on – board weighing applications. The company started in 2001 as Weigh Down Under with the introduction of the WDU series of weighing systems specifically designed for forklifts. The WDU series had been designed specifically to replace unreliable analogue gauges. Weigh Down Under comprised of two key directors. The first director has a background in engineering in the weighing industry, and the second director has a background in the fork lift industry. 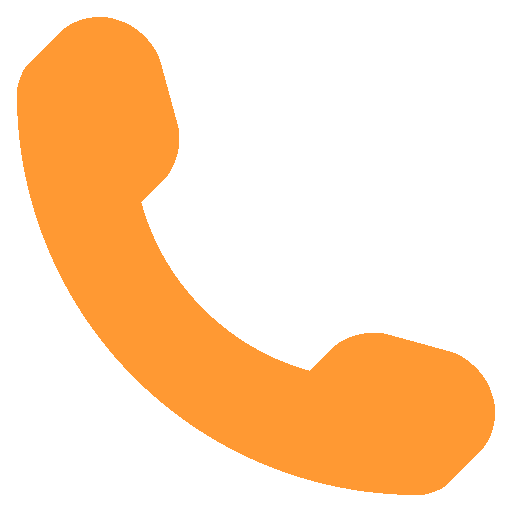 In 2007 the Weigh Down Under Company was changed to the Weighsafe Group. The products over the years are being used in many diverse applications with extreme conditions. Over the years Weighsafe has tested many applications which are being used on major on-board companies around the world. In 2006-2007 the Weighsafe 805 series was released in Australia as a budget unit to compete against an aggressive market. 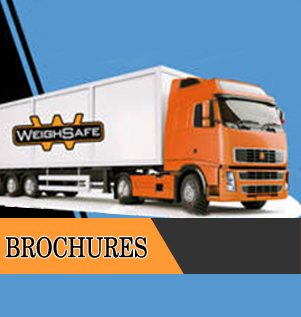 In 2011 the Weighsafe brand has been reintroduced with a new logo and direction with the release of two new products - the new V series and the Axle link unit of on-board weighing systems. 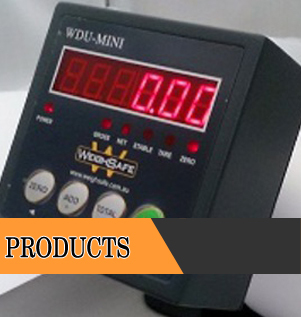 In 2013 the latest product was released the WDU-MINI a small compact weighing display with the features and relablity of the other products developed over time.